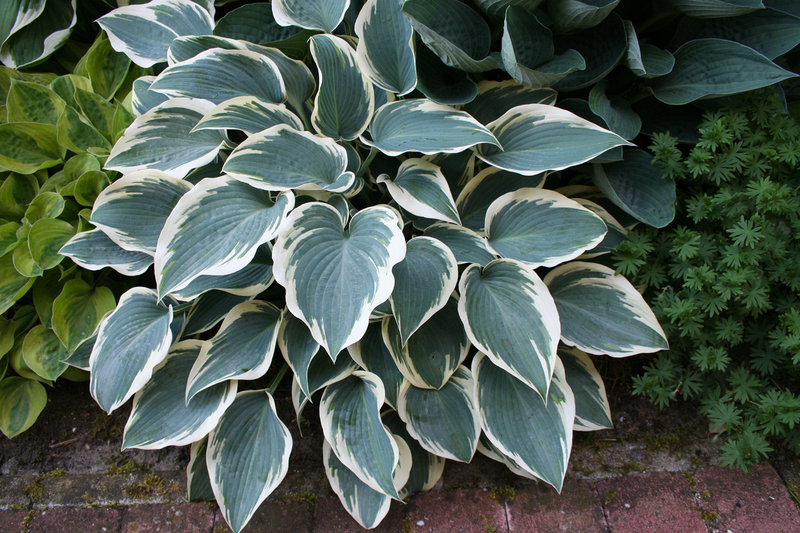 This midsized specimen selection has very thick, pointy powder-blue leaves with streaky white margins. 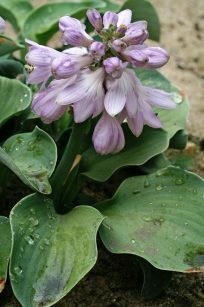 Pale lavender flowers appear in July. 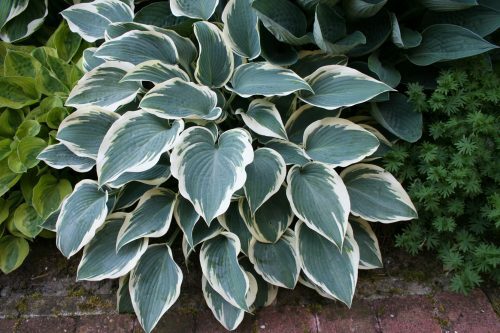 A striking medium sized hosta with a very neat appearance. 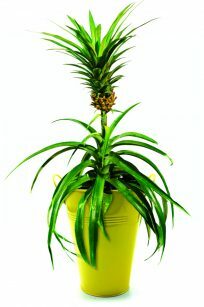 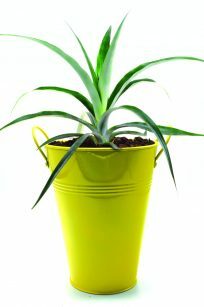 Intensely Blue-green leaves which are greyer towards the bright white margins which are wider on older plants. 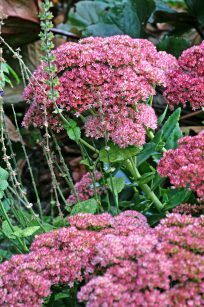 Shady patios can be beautified with our three container plants that will not only thrive but also provide color that is often lacking in shade garden collections. 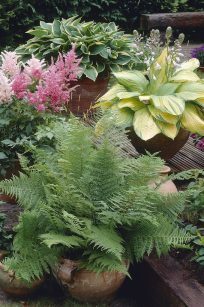 The Astilbe and Hosta are true perennials that not only come back year after year, but they will also live a very long time.